Check out this great new offer being promoted by Dunkin Donuts. Right now, you can score one of two sample packs. 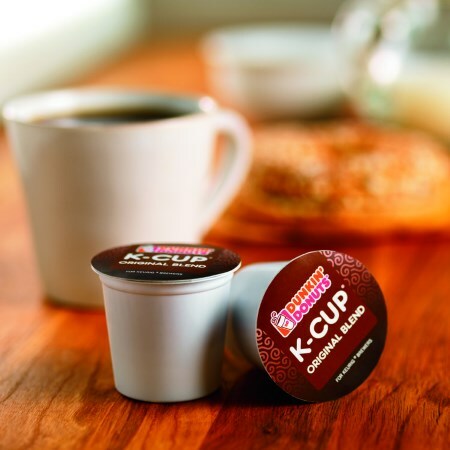 Choose either Original Blend Coffee, K-Cup Pod Pack #1 (Original Blend + French Vanilla) or K-Cup Pod Pack #2 (Original Blend + 100% Columbian). When you visit their site, make sure you answer “No” to both questions to qualify for the freebie. Claim yours on their promo site which has been linked below for you. As usual, you can expect this sample to arrive within 4-8 weeks, if not longer. The sample will last as long as the supplies do.